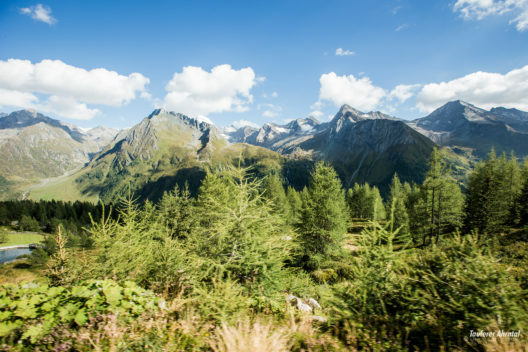 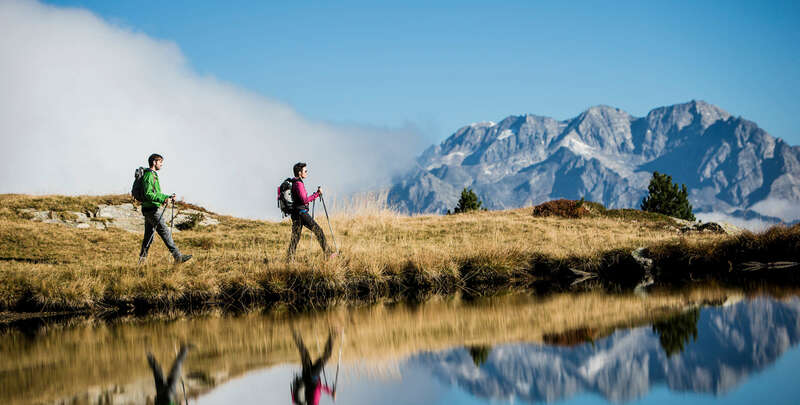 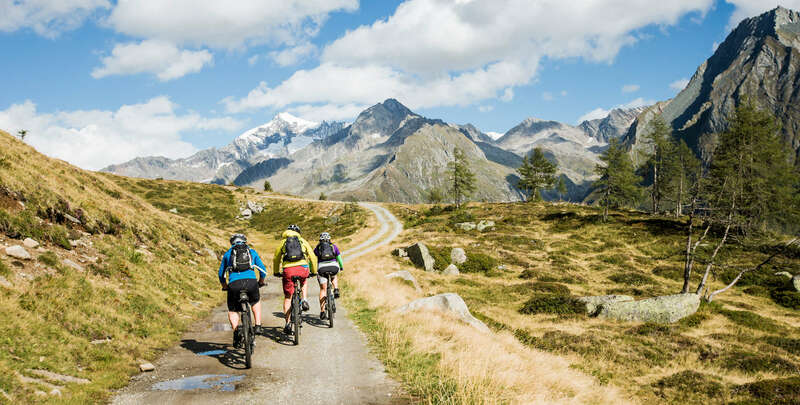 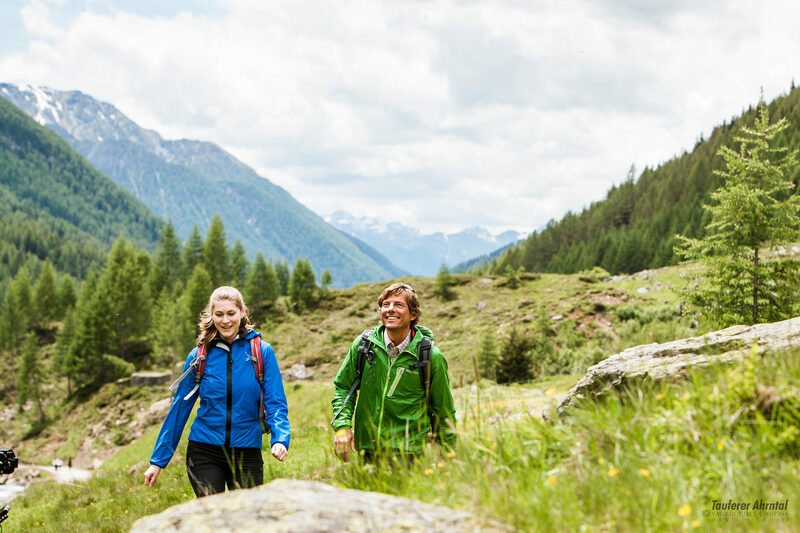 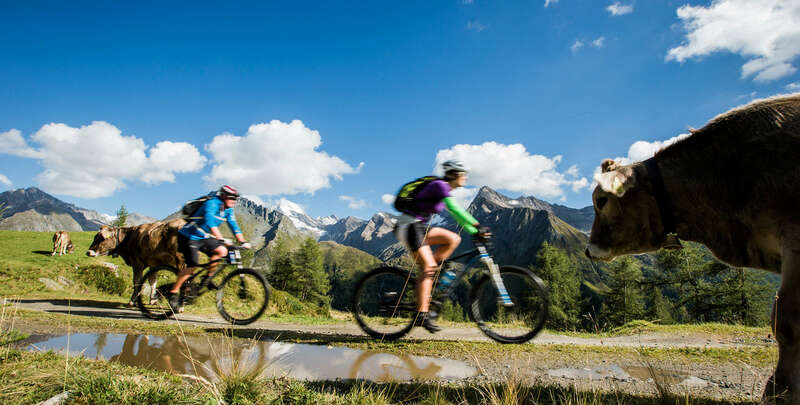 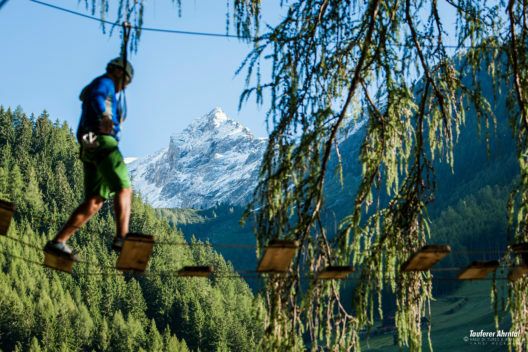 Hiking and mountain biking in Ahrntal. 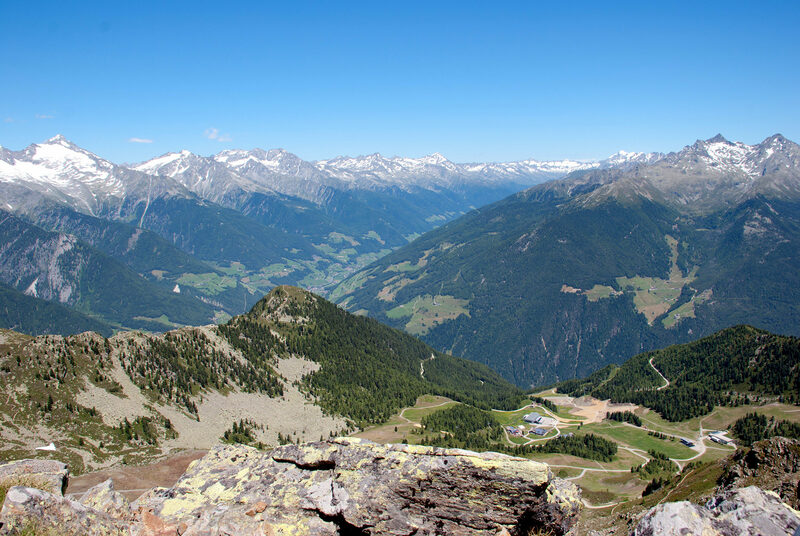 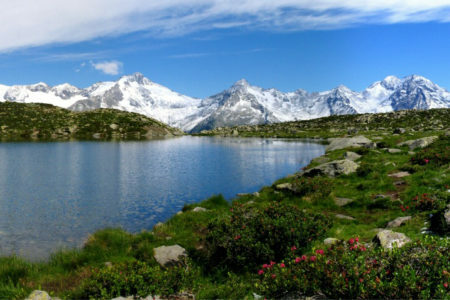 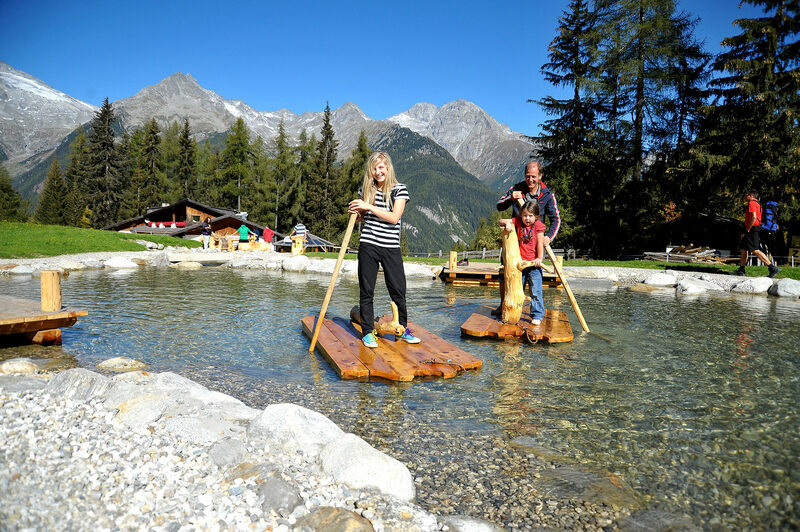 In summer the high alpine meadows and mountain lakes are accessible from some of the lifts (Speikboden - Klausberg). 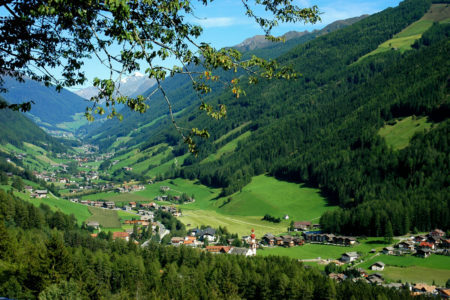 The beautiful and wooded Ahrntal is opened up by bus (bus stop directly at the hotel) great both for walking and for day trips into the mountains. 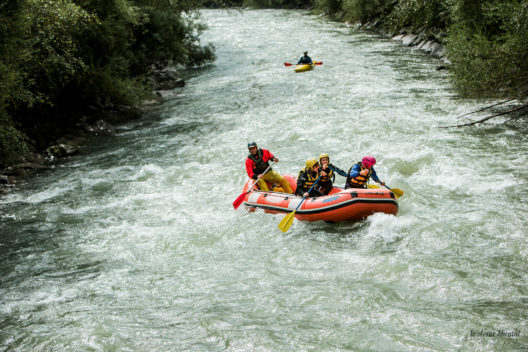 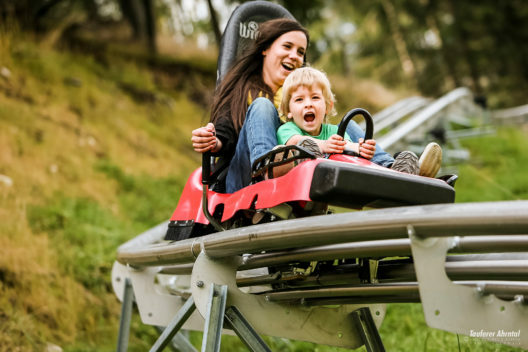 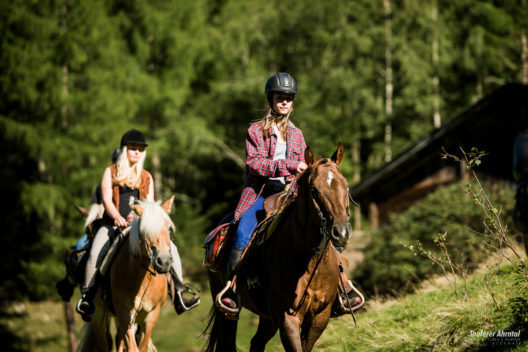 From mountain biking to rafting, you can experience it all: hiking, biking, horseback riding, carriage rides, mountain climbing and climbing. 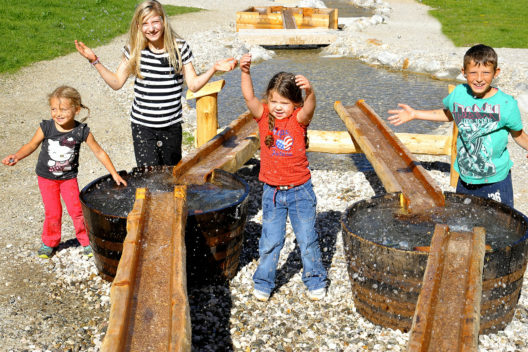 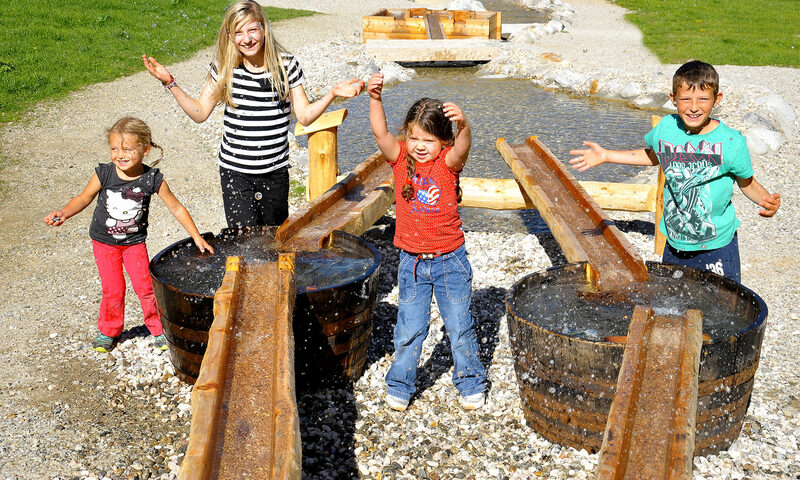 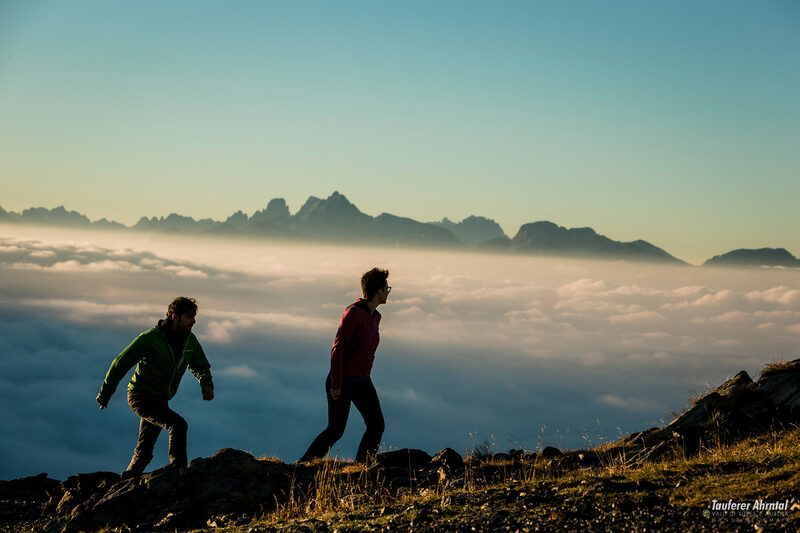 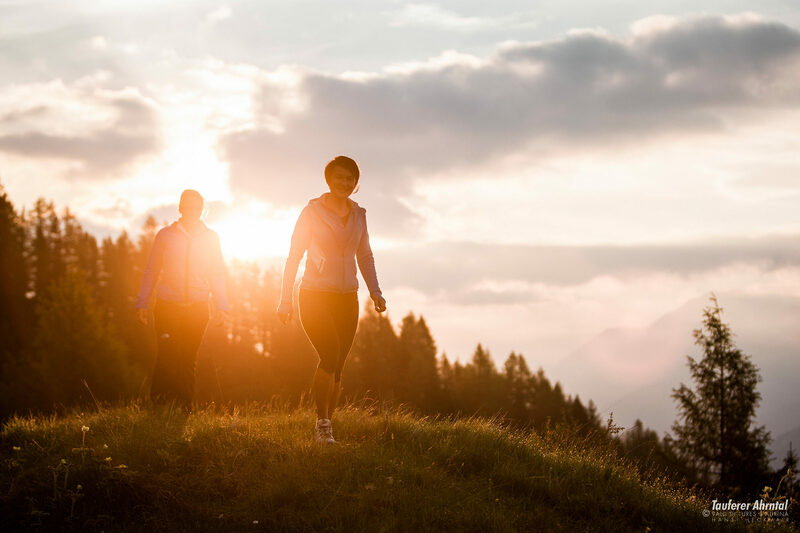 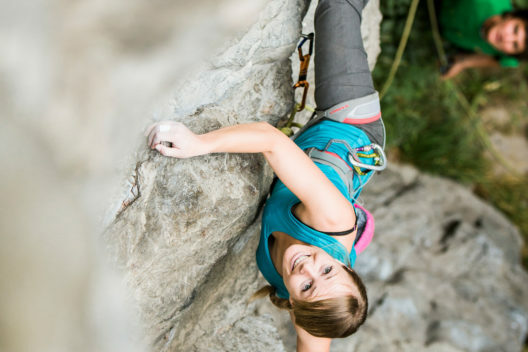 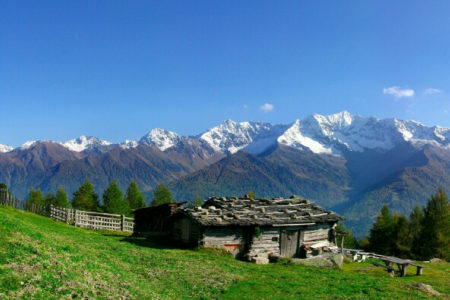 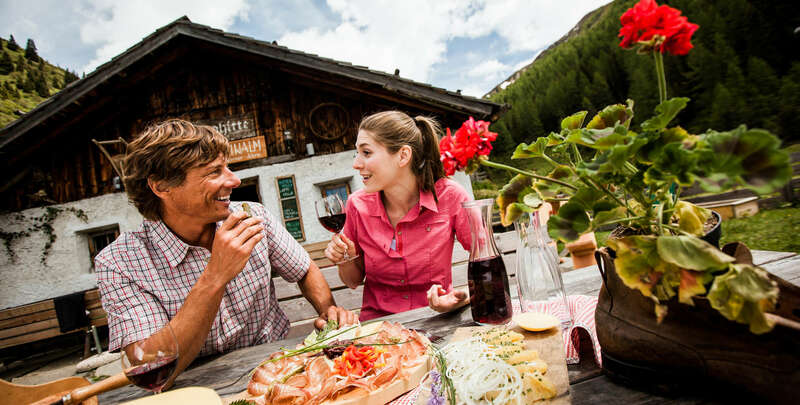 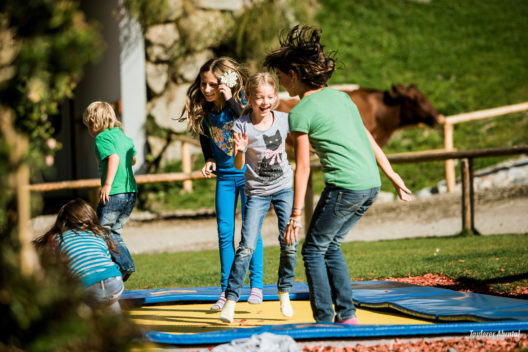 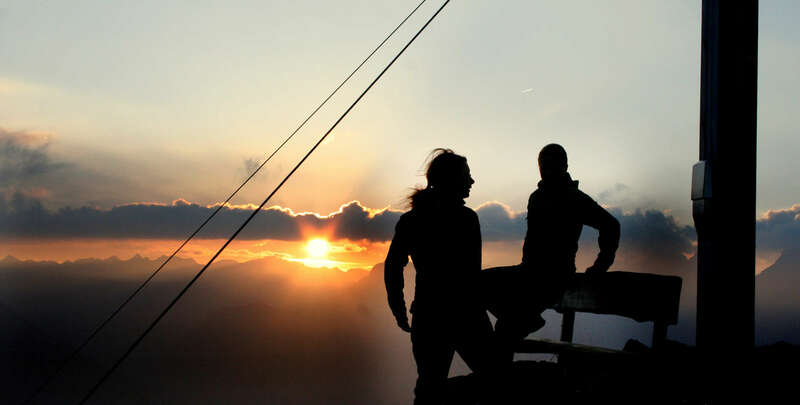 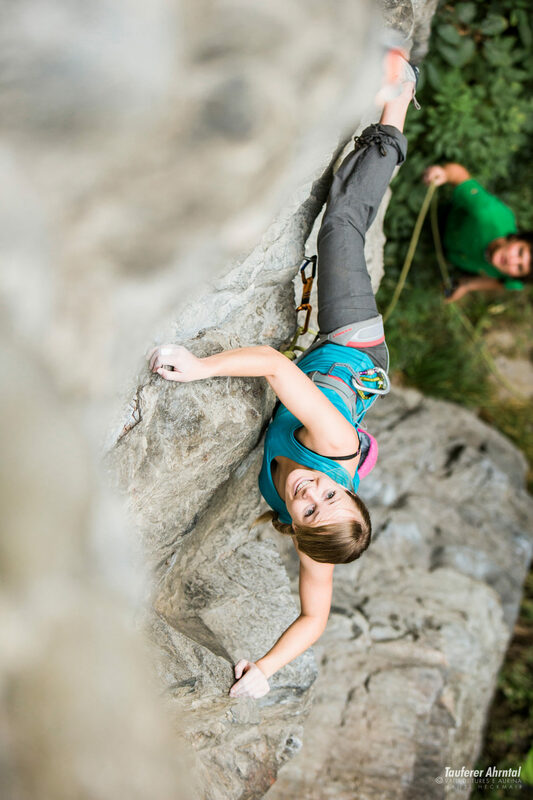 Know South Tyrol in all its facets to learn and enjoy rest, relaxation and recreation.